Alyssia is using Smore newsletters to spread the word online. 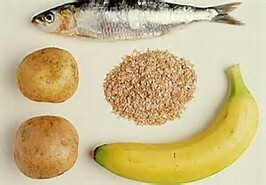 Vitamin B6 is a water-soluble vitamin that is naturally present in many foods. 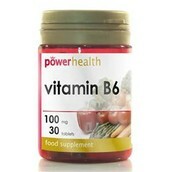 It is the generic name for six compounds with vitamin B6. The six compounds are pyridoxine, an alcohol; pyridoxal, an aldehyde; and pyridoxamine, which contains an amino group; and their respective 5-phosphate esters. Substantial proportions of the naturally occurring pyridoxine in fruits, vegetables, and grains exist in glycosylated forms that exhibit reduced bioavailability . Vitamin B6 in coenzyme forms performs a wide variety of functions in the body and is extremely versatile with involvement in more than 100 enzyme reactions, mostly concerned with protein metabolism. The human body absorbs vitamin B6 in the jejunum. Both PLP and PMP are involved in amino acid metabolism, and PLP is also involved in the metabolism of one-carbon units, carbohydrates, and lipids. Vitamin B6 also plays a role in cognitive development through the biosynthesis of neurotransmitters and in maintaining normal levels of homocysteine, an amino acid in the blood. 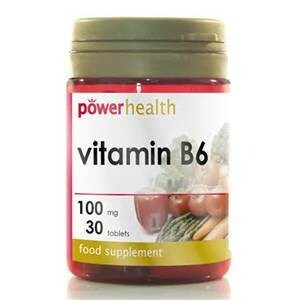 Vitamin B6 is involved in gluconeogenesis and glycogenolysis, immune function (for example, it promotes lymphocyte and interleukin-2 production), and hemoglobin formation. The richest sources of vitamin B6 include fish, beef liver and other organ meats, potatoes and other starchy vegetables, and fruit (other than citrus). In the United States, adults obtain most of their dietary vitamin B6 from fortified cereals, beef, poultry, starchy vegetables, and some non-citrus fruits. 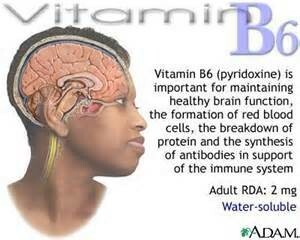 About 75% of vitamin B6 from a mixed diet is bioavailable.